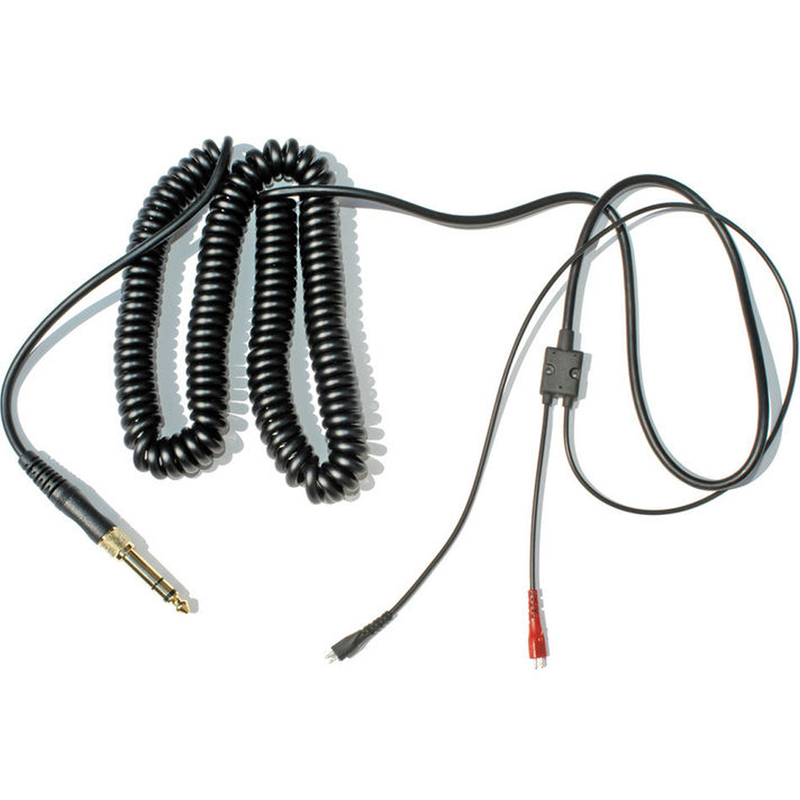 This is a genuine Sennheiser replacement coiled cable in black. If you are sick of the cheaper OEM cables breaking on you then this is your best option to ensure your headphones work for a longer period of time. Suitable for the following headphones HD-25, HD-25-13, HD-25-II, HD-25-13 II, HD-25 C II und HD25-1 II. Suitable for: HD-25, HD-25-13, HD-25-II, HD-25-13 II, HD-25 C II und HD25-1 II.